As soon as Zag is out of the jutsu his curse seal changes into level two But only long enough for you to see this level two from then he changes again into a new form something only Shiryu had seen before Zags level three curse mark. After Becoming Level three Zag says in a deep rich voice that is almost a growl. Thank you that jutsu has Awakened me i am Zags True personality My Name is Volta And you are going to die here Because during the jutsu I saw that death is just a passing between the weak and the strong and i am strong. Volta with red keto still active and his level three he has enough chakra to left out a push that can level the whole village instead he uses his best jutsu Zagarth's attack: Keto Weapon Fire Flame Technique. Line of pure chakra fire engulf the arena catching everything on fire Spread as fast as it can. "The Kyuubi will prob force out the second and third tail." "Once he awakens and is angered." 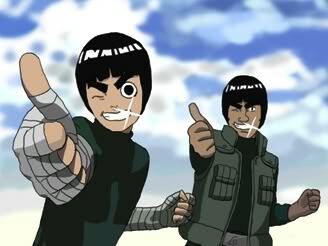 Shiryu peforms a Tajuu multi shadow clone jutsu. The then do a dog pile on Zag. "Damn it." "I will easily put this out." then performs a Water Release: Water Encampment Wall. "This better work." "Damn this." Shiryu then activates his curse seal and begins to fly extremely fast around circles. "Shiryu then prepares to dive bomb him with the shadow shuriken jutsu. "well now its the Kyuubi and and Uchiha." "Just like way old times." shiryu then flickers back to his chair and deactivates his curse mark. "Well Kyuubi, lets see what you can handle." I have a feeling that you will lose this. Myoshu let down his curse mark, not figuring he will need it against the kyuubi. He opens his right eye, his left eye having been used for Tsukiyomi, he gets ready to use an Amaterasu on the Kyuubi, Ryoma. As this happens, Myoshu fires of the Amaterasu straight at Ryoma, but not aiming for him exactly, but instead his chakra cloak, so until all his chakra is gone, the fire wouldn't stop burning. Although, he guessed that the Kyuubi would probably realize this faster and have Ryoma push out all his chakra just to avoid dying. "Okay Ryoma, if you can beat that jutsu, you will probably have the right to beat me, but I still have what I did to Zag able to be used." Myoshu, with the ability of his sharingan is able to dodge all of the attacks launched at him by the Ryoma, watching as the chakra in his body is rapidly decreasing and he is being burned at the same time. "Those flames can't be put out by any method, you will die or you will faint of chakra exhaustion kyuubi." Myoshu then uses the replacement jutsu, being replaced by a rock that was on the field instead of the wave of chakra hitting him. Myoshu gets ready to activate curse seal level one again, but decided to wait until it is absolutely necessary. you are starting to bore me!! 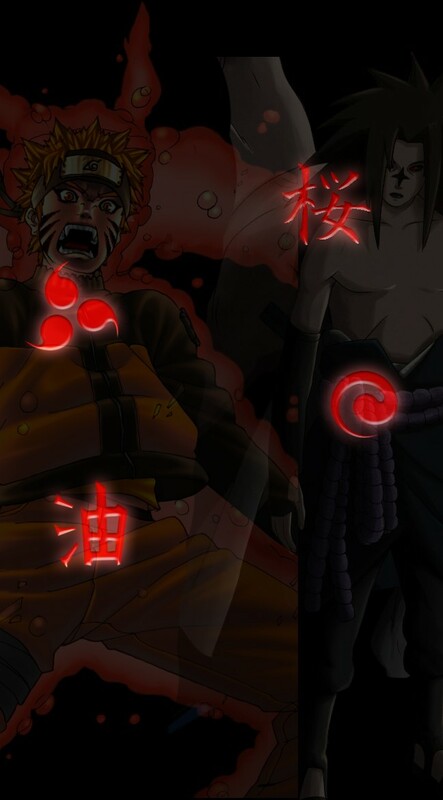 Myoshu watched as his opponent, the Kyuubi child used a vermillion rasengan. 'This isn't going to be good if this hits me, I will need to dodge or block it somehow.' Myoshu as soon as the rasengan is about to hit activates the cursed seal, then grabs at Ryoma's wrist in an attempt to push it away from himself, while moving himself away from the attack, trying to get the rasengan to be aimed in the opposite direction. Myoshu, a split second before the rasengan hit him activated the level two state of his cursed seal, then made a hole in the area where the rasengan would have hit in his body. It went right through the hole in his body as he used a replacement with a log to get away. He then deactivated the cursed seal, as he could feel the strain. 'That fire is starting to burn him now too, if he doesn't dump his chakra soon, he will lose.' Myoshu knew that this fight was about over for him, he could use maybe one more Mangekyo Sharingan jutsu to turn the tide if he needed to, but that would be it from him. Myoshu was on the brink of not winning this, he wasn't really wasting any chakra, but he sure wasn't able to conserve it as well as he needs to in order to keep some for emergencies.